Lost Laurel on Laurel TV! 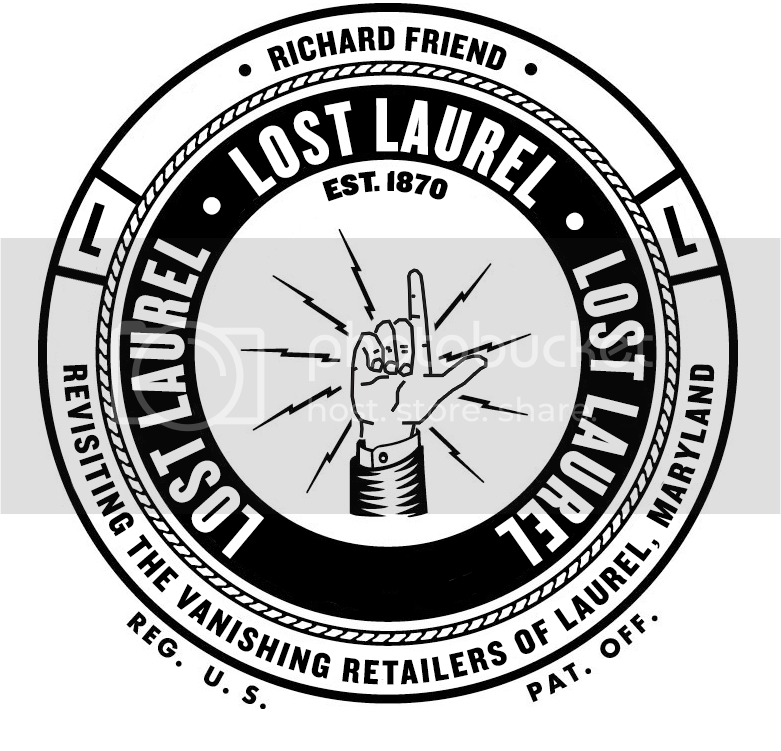 Since September 2014, I’ve been producing a Lost Laurel show for the City of Laurel’s revamped cable access channel, Laurel TV. Locally, it airs Sundays at 11:00 AM on Comcast Channel 71 and Verizon FiOS Channel 12, and is archived on Laurel TV’s YouTube channel. For convenience, each episode is also being archived here–with the most recent appearing at the top. Got an idea for a future episode? Let me know!